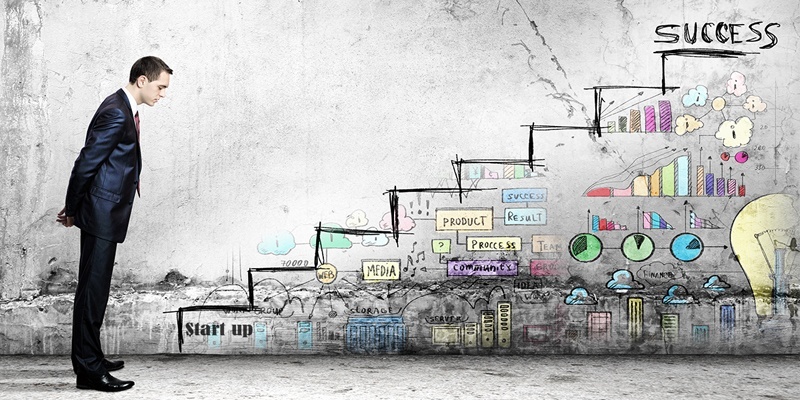 There are numerous steps a successful startup goes through long before they open their doors. By failing to tackle these steps, you may be surprised at how quickly things go wrong. Franchising can make the process much easier, but if you're going it alone, you may want to check out these 5 tips. Make sure it is easy to spell. Pick a name that does not limit your growth. Conduct internet research to see how many companies have your name. Reserve the .com domain before the competition. Create a name that conveys meaning about your business’s overall mission. Do a trademark search to see if you could trademark your idea. Assess how memorable and catchy the name is -- considering doing a social media poll. Get feedback from others on the name. Say the name aloud as much as possible to make sure it sounds right. When you establish a business startup with a sole objective and brand, it is more likely your customer base will grow. When you offer a plethora of services and goals, you may be too broad; in turn, you increase your competition, but also make it difficult to specialize and offer the best service within that single area. A startup heavily relies on incoming cash, because you most likely do not have substantial reserves. Therefore, do not be shy about requesting a deposit on work; primarily to cover the cost of the materials for that job. You can require payment for the remaining balance upon delivery of the product. Also, avoid new clients that demand deep discounts. The law of discounting has shown, per Rameet Chawla at Entrepreneur, that those who expect discounts often have unrealistic expectations. Do not give yourself too much credit, says Ethan Austin of Give Forward. Instead, you must realize luck plays a large role in a startup's success, and be humble and confident could help you succeed more than patting yourself on the back for every win. In an interview with Inc., Elon Musk, CEO of Tesla, Solar City, and Space X, points out that you must be willing to take as much feedback as you can on your upcoming project. Seek criticisms from employees, business partners, and even family members. Do not take it personally, but look at their negatives as a place for improvement. You do not have to agree with the negative comments, either. For example, when purchasing a business for sale, you want to gather insight from others. While some may think it is a bad purchase, take the criticisms into consideration, then use your own expertise to determine if that purchase is right for your company and goals.